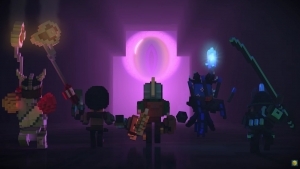 Trion Worlds reveals Trove, a voxel-based adventure MMORPG. 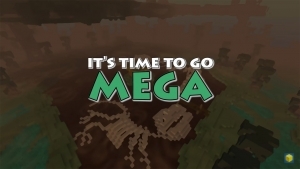 Trove is going to the dinos in their Megalithic themed update. It's true! 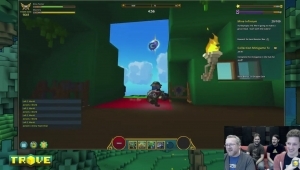 Trove's on console in what could be the definitive version of the title! Ready to talk about some Trove Minigames? This is from the Nov. 18th livestream.